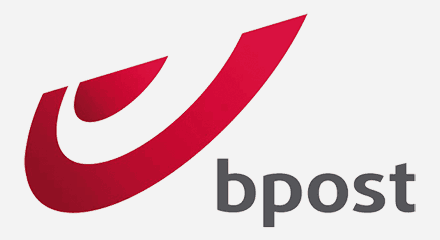 Bpost needed to refresh its IVR to make it more consistent with the near-real-time needs of a contact center facing millions of incident-driven calls. The solution needed to be more flexible than their existing IVR. The old IVR required a technically complex, time consuming and costly change process for any update. The platform simply did not meet the new and ever-changing business demands. Plus, they needed the solution to be delivered fast. Genesys App Automation Platform provided bpost with a whole new approach to the design and management of self-service applications. With rapid delivery, instant changes and unlimited flexibility, the new platform enabled the delivery of an individually-tailored experience on every call. This was achieved in 6 weeks and with 70% less effort than traditional development approaches.